Installing replacement windows is a complicated affair. It’s best left to a trained professional who knows all the possible pitfalls of a poor installation and makes sure to avoid each and every last one. Even if you buy the most energy efficient, sophisticated and modern windows for your home, if they’re installed improperly you won’t be able to enjoy their benefits. Here are a few critical things you should know about windows installation in Naperville. Details are really important when it comes to window installation. A good contractor will make sure that no detail is overlooked. When it comes to measurements, the contractors should check and check again. Caulk lines should be straight and miter joints tight. If a window is installed improperly, it won’t be able to provide airtight insulation for your home, and that could cause you to pay more on your utility bills. A professional who installs windows for a living knows that a level and square installation is the only kind that matters. 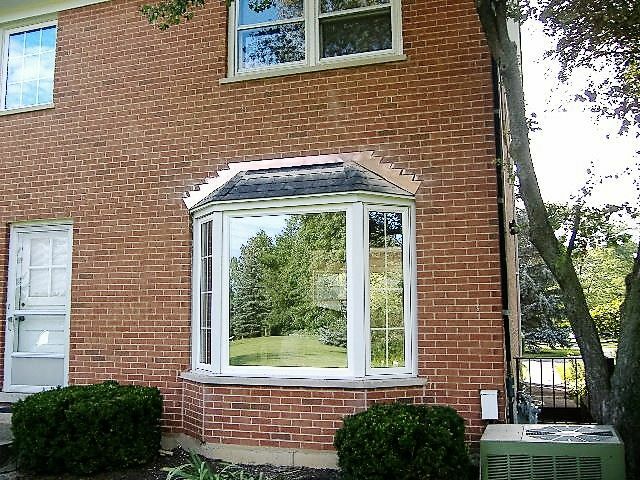 Windows installation in Naperville is all about finding a contractor you can trust. Often you can get full service from your window vendor, who can provide the professional installation best suited to the exact windows you purchase. The conversation about installation basics can start even during the buying process. You can ask your vendor about installation techniques and what sets their team apart from the rest. References, testimonials or reviews can help you see how other clients have responded to their installations and give you confidence that you’re contracting with the right professionals. Getting windows installed is a big job and requires the expertise and skill of a professional. You want to be sure that all the details are checked, so that the windows you’ve chosen will be installed the right way. When you hire a contractor for windows installation in Naperville, make sure you feel comfortable that all the bases are covered.